The kids love their new home! 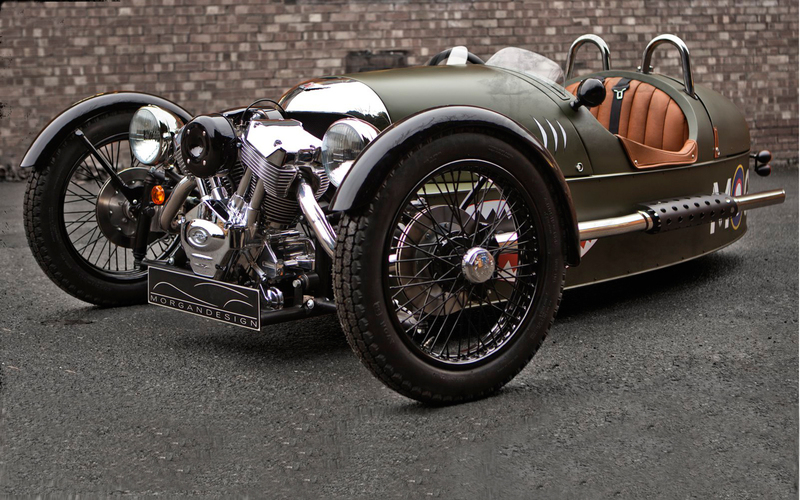 If I had to buy a car today, it would be a Morgan 3 Wheeler. Back in the Summer of 1997, I spent two months at INRIA, a French research institute in computer science located in Nancy. I was given a project which consisted in developing a website for the publishing of photographic media according to business rules driven by fuzzy logic. To do so, I was directed to the great work of Gerard Salton, Edward A. Fox, and Harry Wu, especially the 1983 article titled Extended boolean information retrieval. In perfect Ismael style, I did not complete my assignment, and instead focused on extending Salton’s model. This resulted in a never-published paper called Opérateurs Booléens Hyperétendus. I lost the original file, but a friend of mine recently found a hard copy. I have no idea whether this work had any value or not, but here it is (French only). Now that it’s available online, I won’t be able to lose it anymore. Here is a video of our recent self-fly safari in Namibia. Today, I received my second class medical certificate. I will start my training for the commercial pilot license next month when I’m back in the Bay Area, using a Cirrus SR22 equipped with the positively awesome Garmin Perspective avionics. Sweet! This is my new personal blog. My name is Ismael Ghalimi, but I sometime go by the Ishi nickname. I am a stoic, hence a disciple of Zeno of Citium. Therefore, ishizeno. For the past two years, my blogging has been hosted at sutoiku.com, which is the corporate blog of the company I work for. I will continue blogging there for all professional matters related to STOIC, while this new blog will focus on my personal endeavors, interests, and opinions, with no affiliation to STOIC whatsoever. This blog will also cover my personal investments in early-stage tech startups. Up until now, I have worked as an advisor for a handful of companies that have enjoyed very nice exits, including 3TERA (acquired by CA), EchoSign (acquired by Adobe), or EveryTrail (acquired by TripAdvisor). Moving forward, I will complement this work with small seed investments in order to develop a better appreciation for what it is like to sit on the other side of the table as an investor and sometime board member.